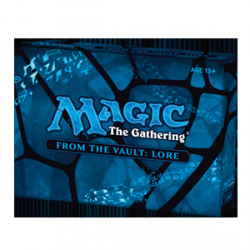 From the Vault There are 4 products. 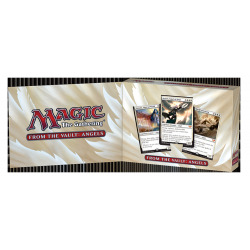 This limited-edition set includes cards from throughout Magic's history that are renowned for both their power and the stories behind them. Surprise your foes with blasts from the past they'll have to see to believe. 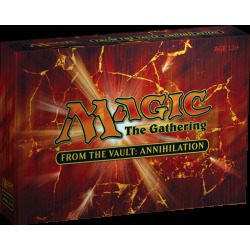 This limited-edition box set contains fifteen Magic: The Gathering cards featuring a host of the most formidable winged warriors to ever grace the game. 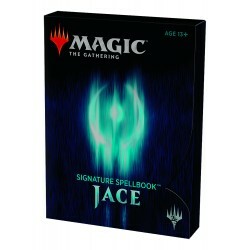 Signature Spellbook: Jace is a spiritual successor to the From the Vault series, but with a signature twist: each Signature Spellbook is themed around a Planeswalker and the spells that define who they are. These limited-edition, black-bordered super weapons are legal in many tournament formats. Sweep the battlefield clean with this powerful arsenal and blast the opposition into oblivion.